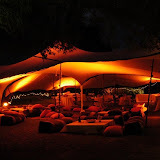 Looking for Tent Theme Ideas? 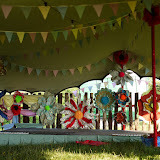 Themed decor is our dressing service for a tent with props and furniture to meet a specific theme. 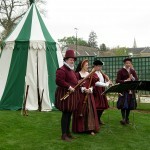 We can dry hire the props for you to put them out or we can provide a dressing service. 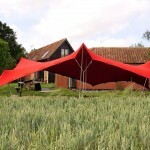 We can tailor the items within the package to what you require. Please tell us what you want and we can tweak the package to suit. For the purposes of creating a quote we have assumed that we provide the decor dressing service. 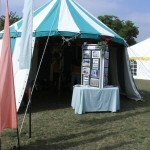 Tent or venue dressing can be a time consuming job due to the tailoring of fabrics to the area, lots of climbing ladders and carrying multiple items. We have the following themes to choose from. 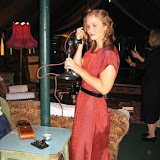 Go for that retro shabby chic style party. Bunting ahoy! 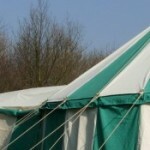 Includes Bunting, Vintage Lamp Shades Decor, vintage furniture. 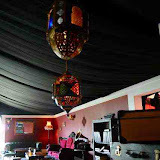 For sultry Arabian nights in a cosy cave like tent. Decor includes wall, ceiling drapes, floor / scatter cushions, rugs, low tables. Includes plenty of disco lighting & bar area (full service additional). 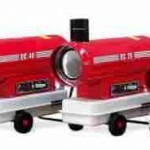 Sound System is not included in package price but we can supply them. 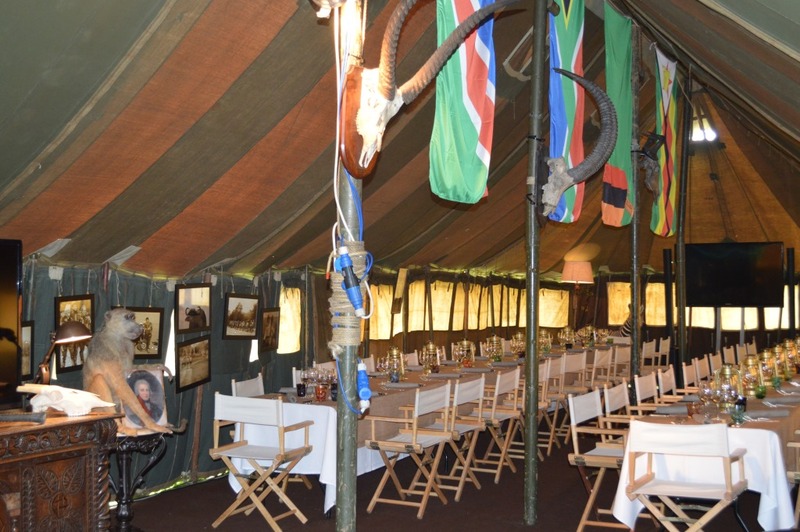 Decor includes parachutes, camo nets, ammo crates & jerry cans. 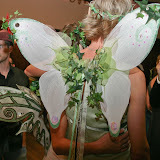 Midsummer Knights Dream. 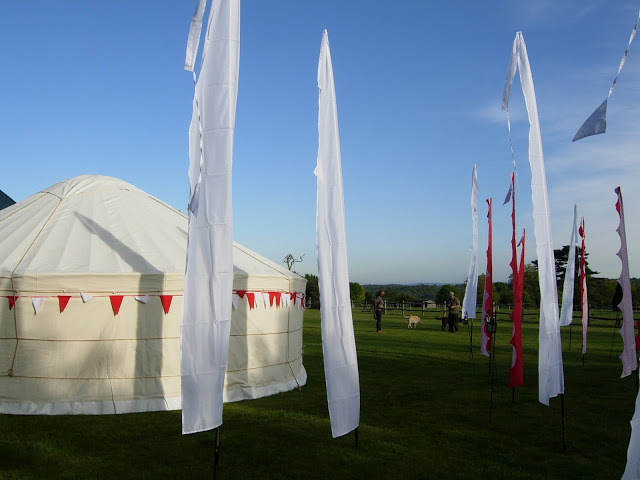 If tents be the food of fun, camp on in chivalric style. 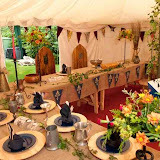 Decor includes castellated bunting, 4m flags, tankards & goblets, wooden platters. 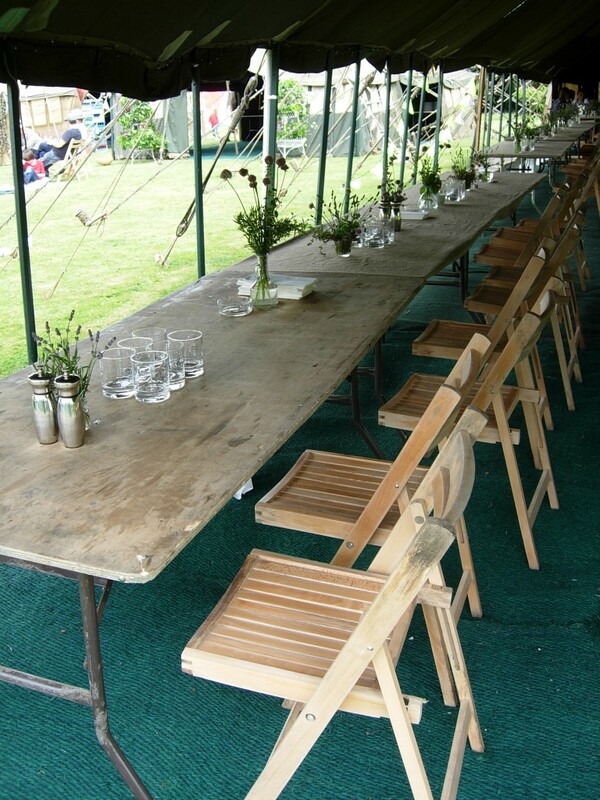 Includes leaf decor, maypole, bunting, flags, mushroom seats, wooden platters, tankards & goblets.